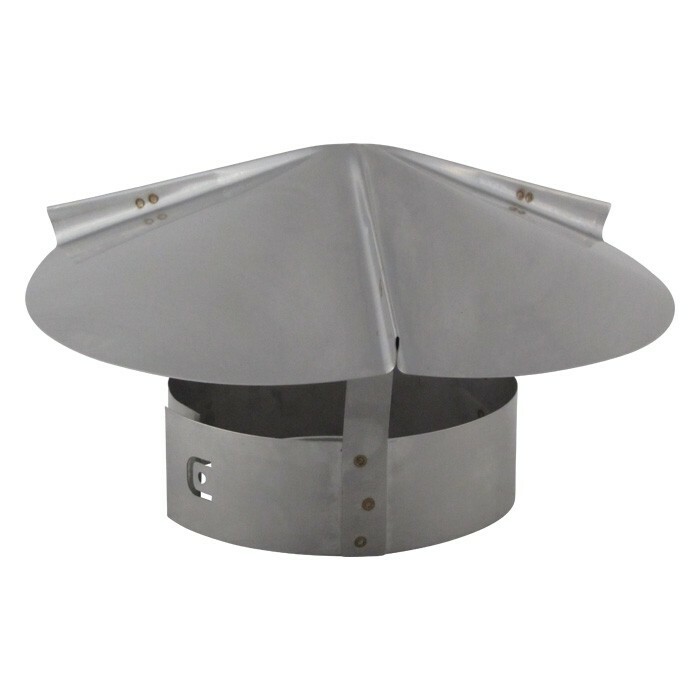 The FAMCO CTSCU Cone Top Chimney Cap is a standard replacement rain cap. 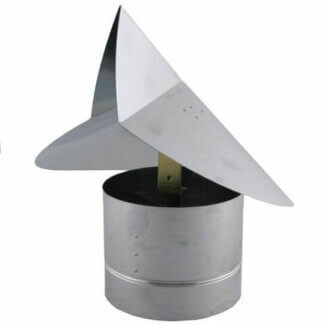 It is used as an all weather (seamless) chimney cap to keep rain and snow from getting down the chimney pipe. 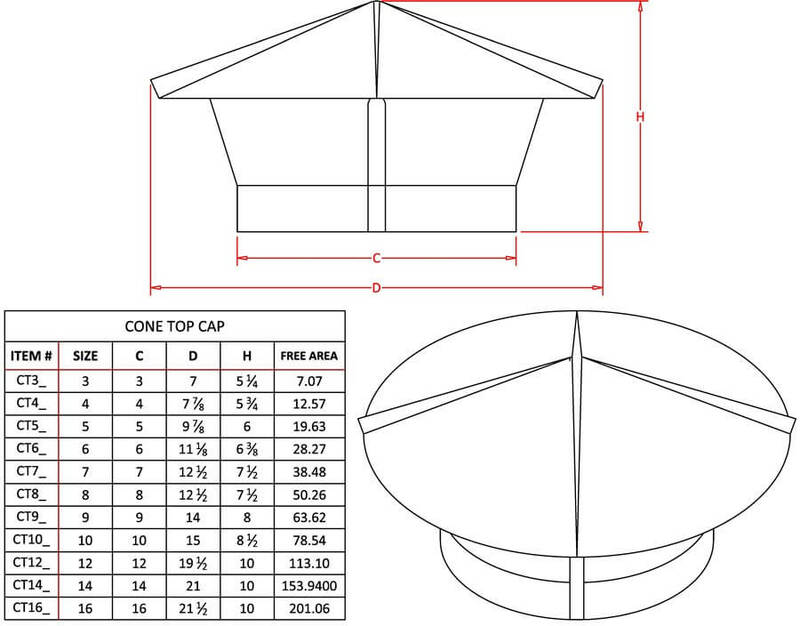 The product comes with a screen and is built for a single wall pipe and comes with a draw bolt collar for a secure fit. Quality constructed in 16 ounce Copper. Addition of screen changes base style. 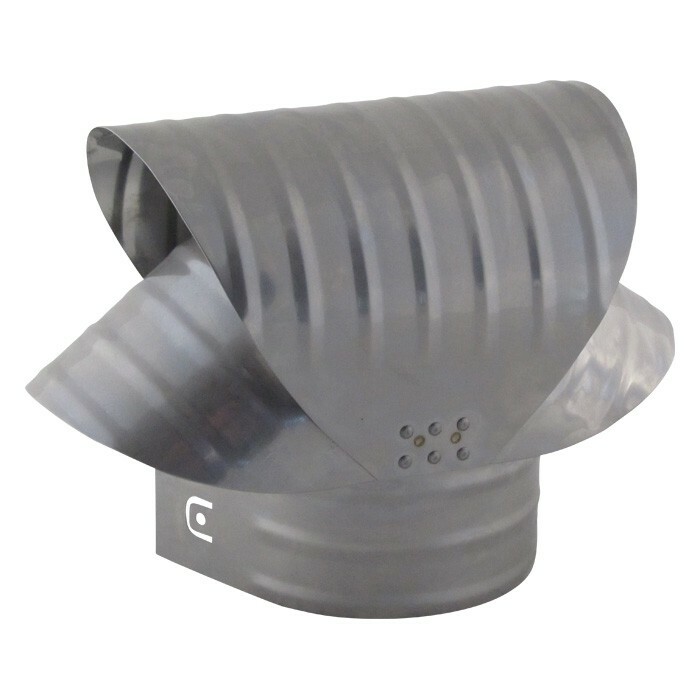 The FAMCO CTSCU Cone Top Chimney Cap comes in a range of diameters from 3 inch to 16 inch with a heights ranging from 5¼ inch to 10 inch respectively. 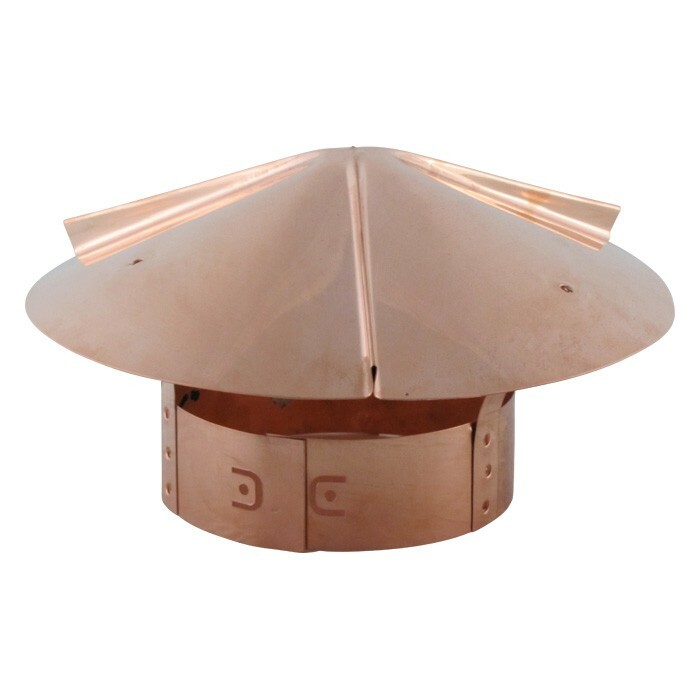 The FAMCO CTSCU Cone Top Chimney Cap is manufactured by FAMCO in the United States and comes with a 1-year warranty against product defects and workmanship. If you have any questions about this product, please refer to the FAQs above or feel free to contact us by phone or email.